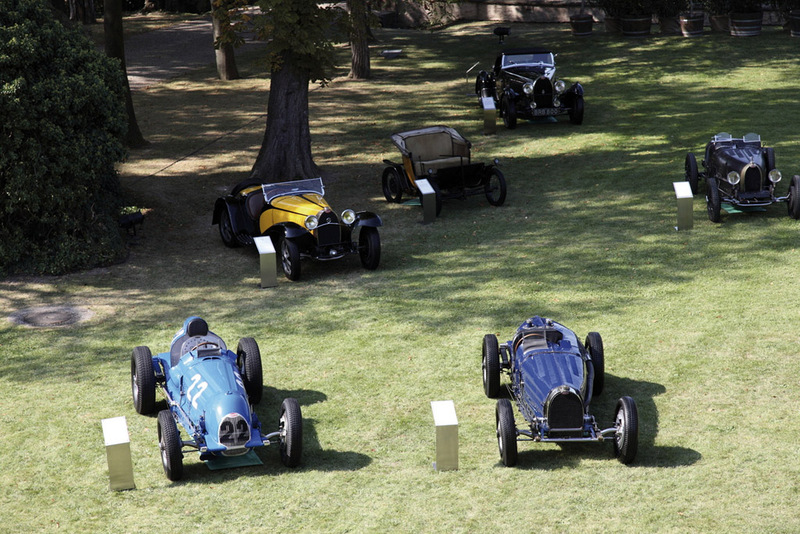 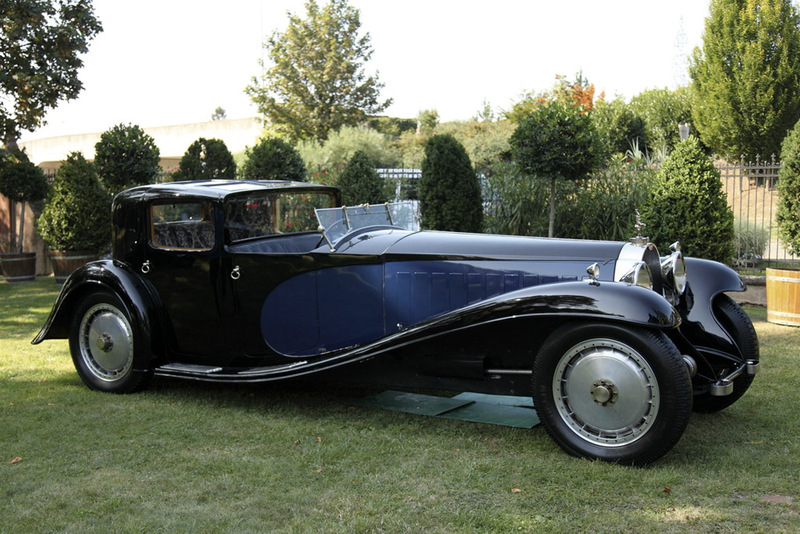 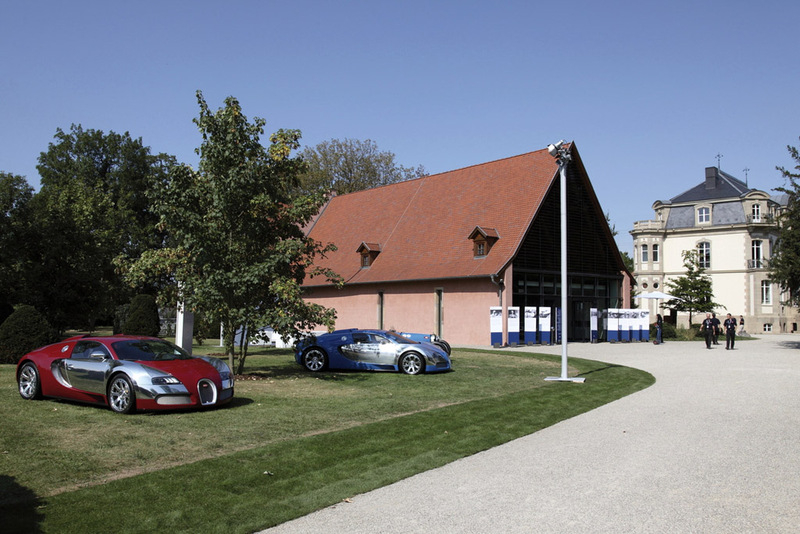 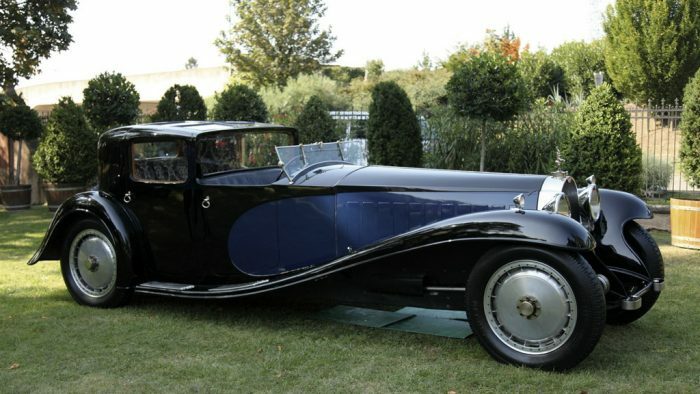 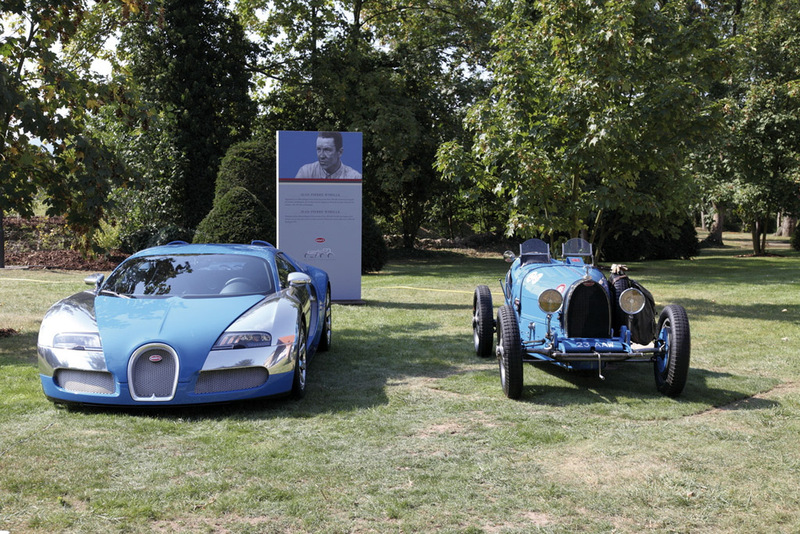 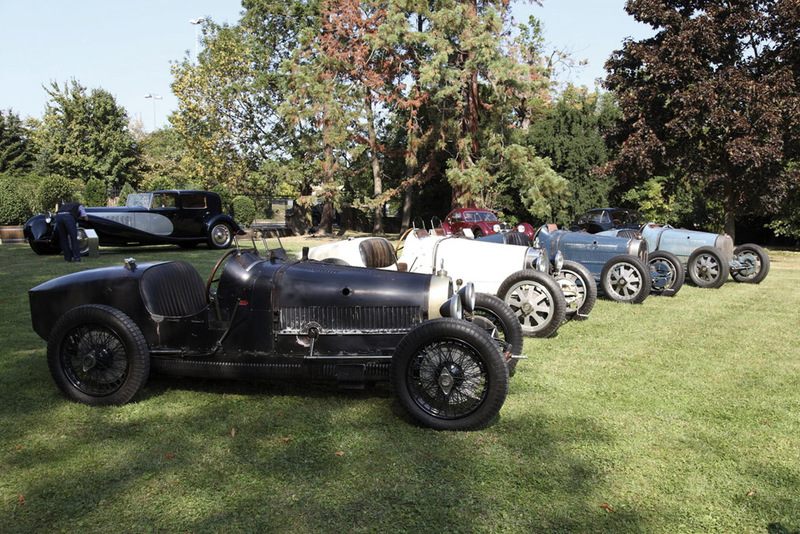 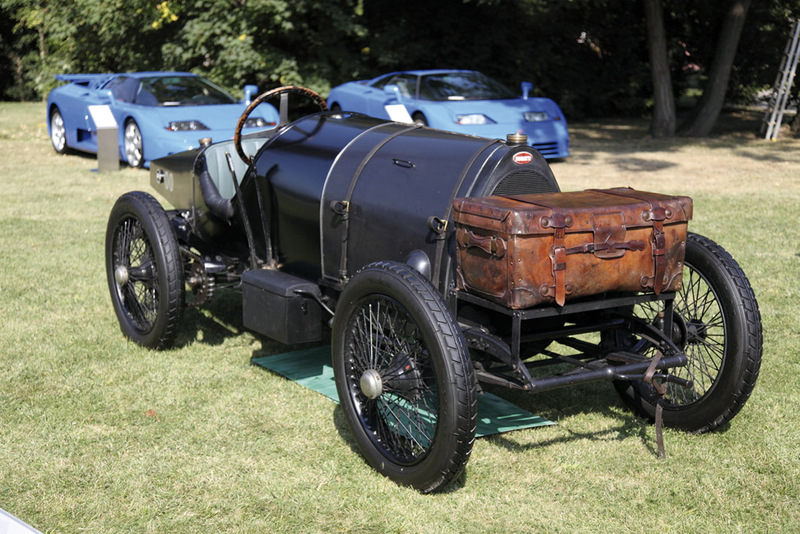 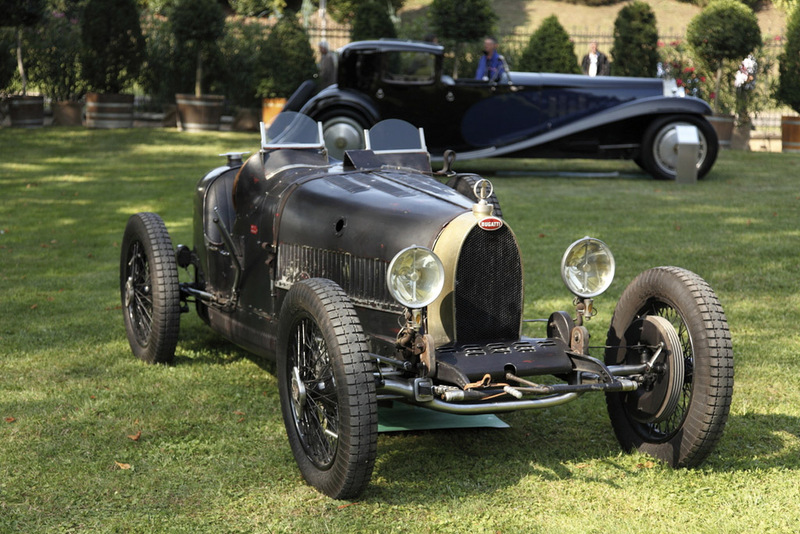 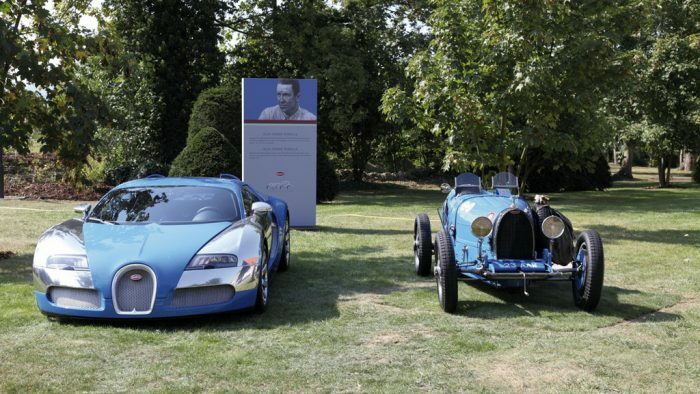 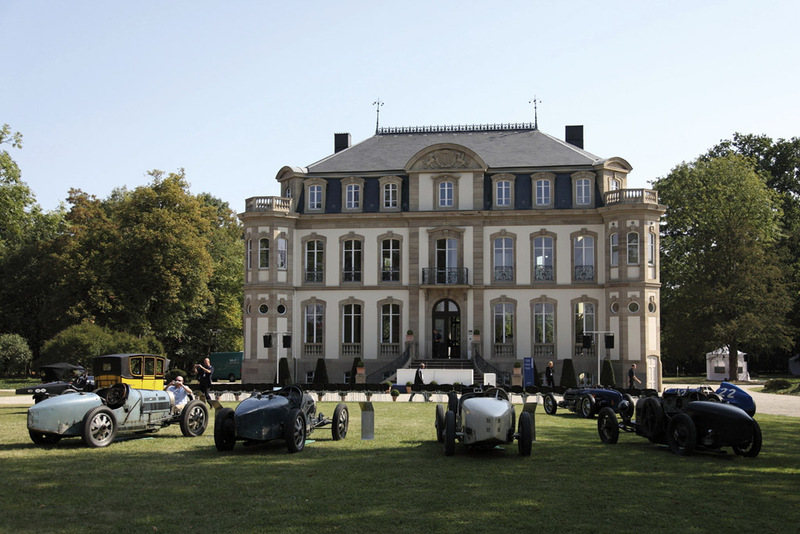 8-Day celebration that started on September 9th at Villa Saint Jean with an exclusive concours held by Bugatti SAS. 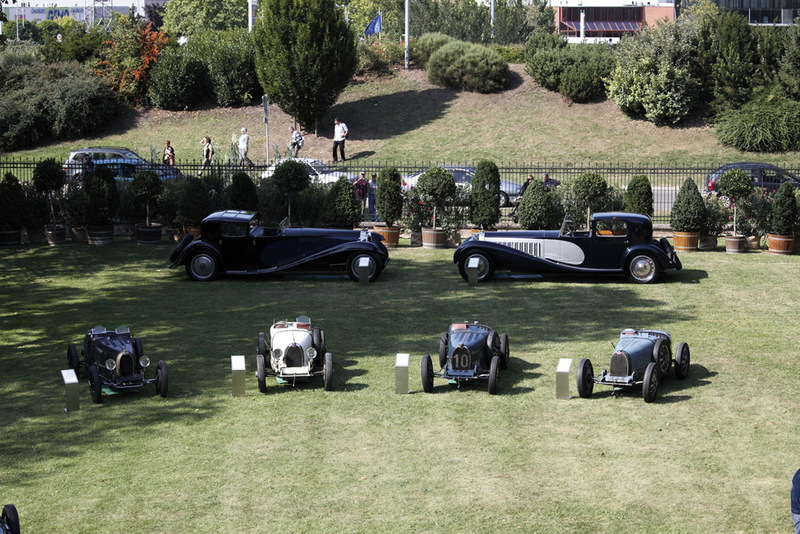 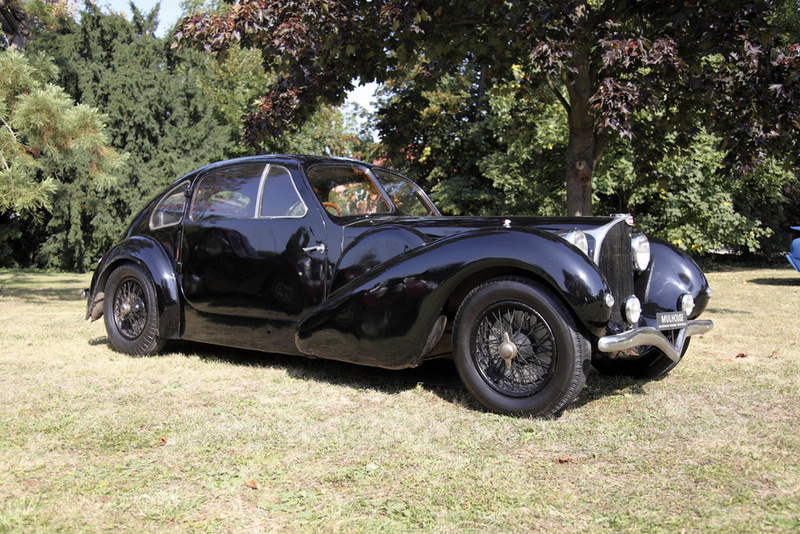 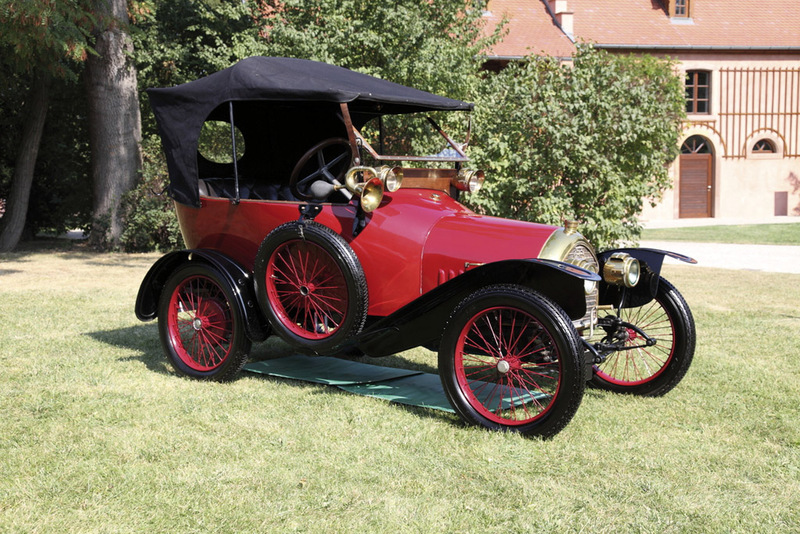 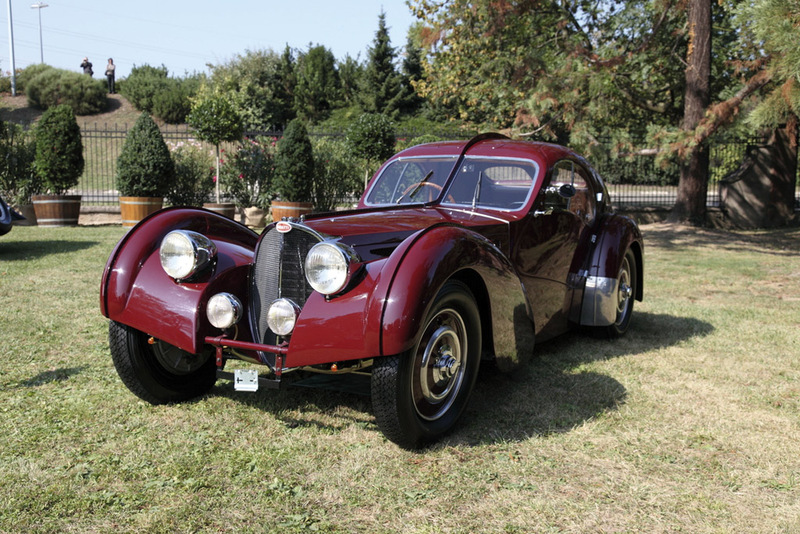 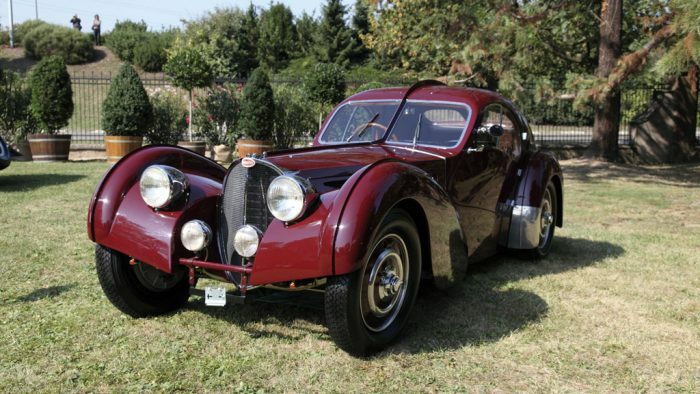 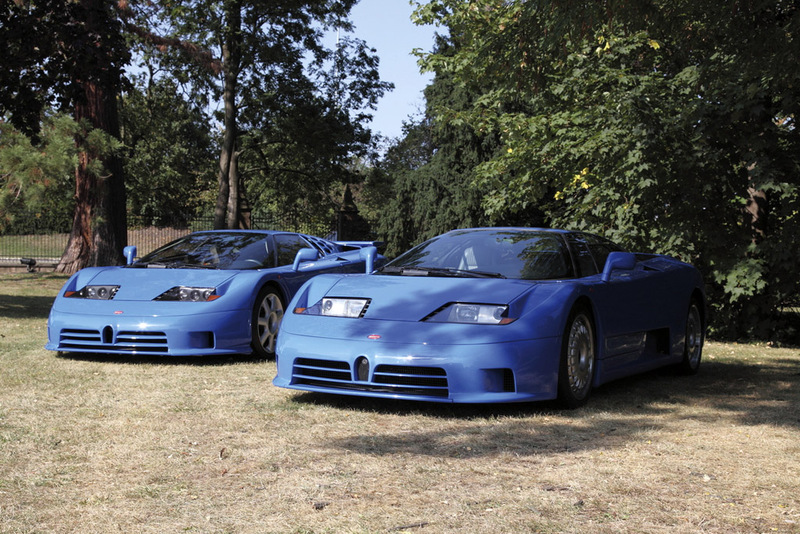 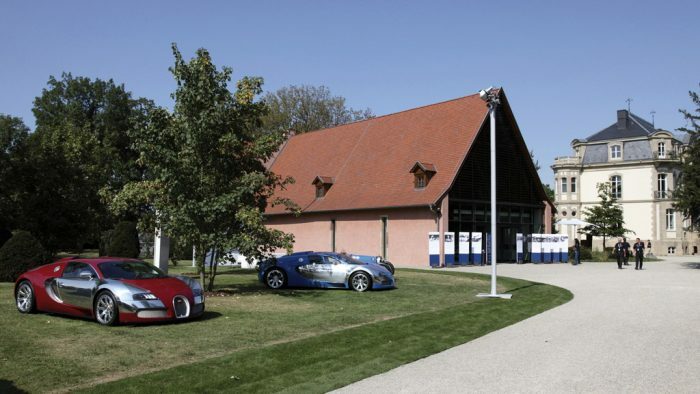 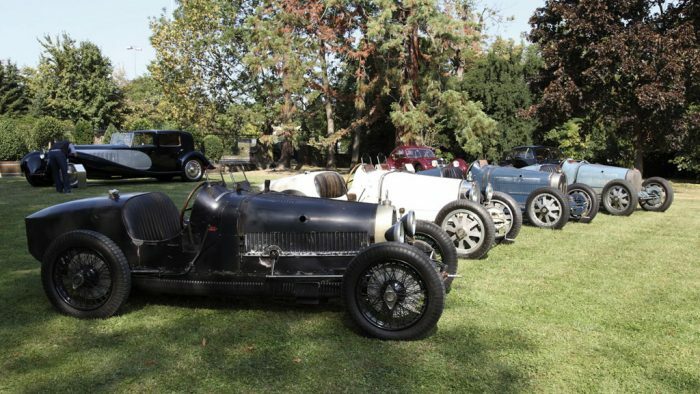 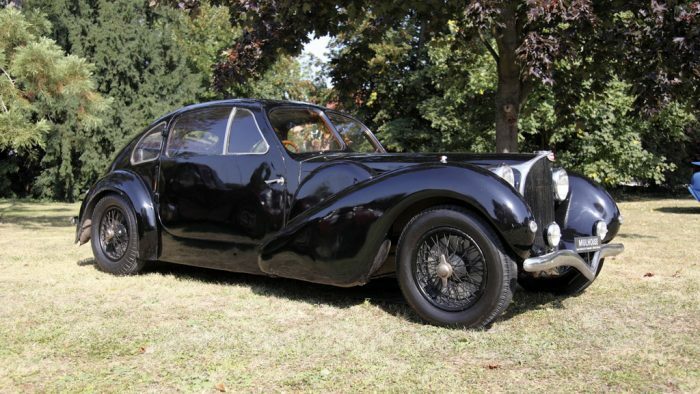 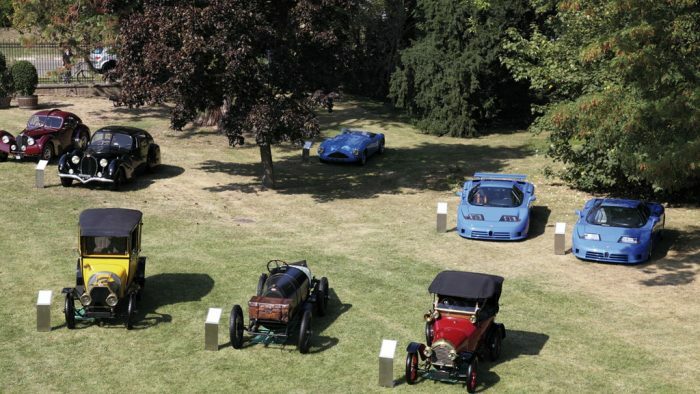 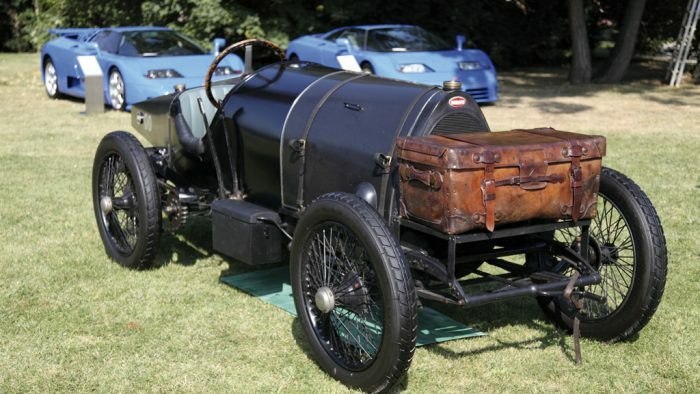 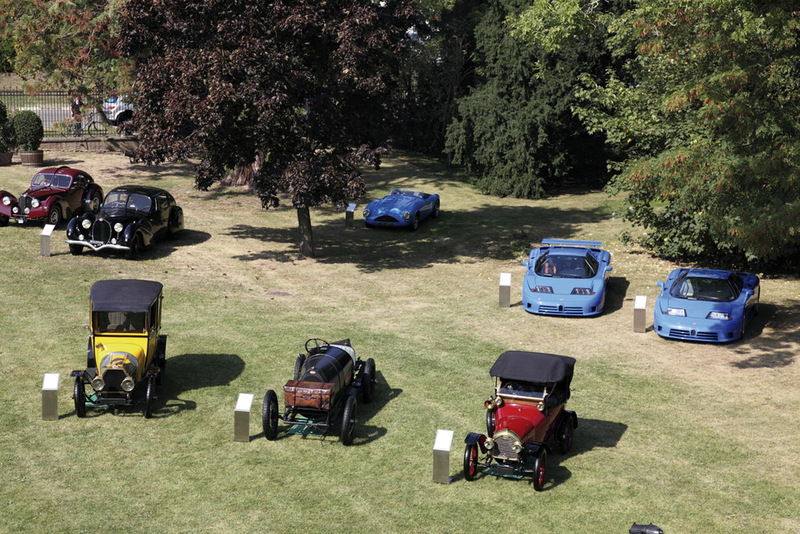 From there many of the cars went on an 8-day tour organized by Bugatti Club France and Enthusiasts Bugatti Alsace (EBA). 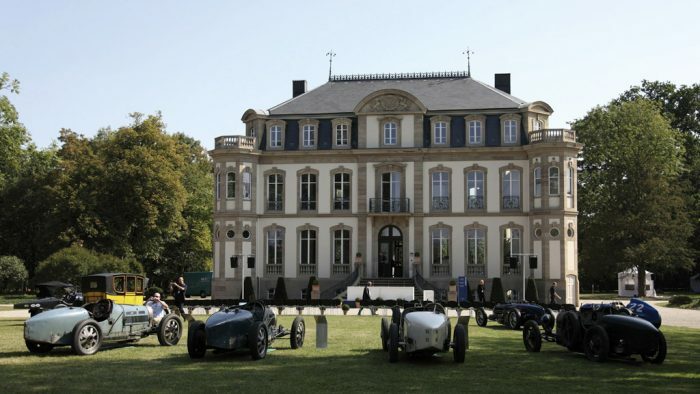 Stops along the way included the Schlumpf Collection, Ecomusée in Ungersheim, Anneau de Rhin, Moet & Chandon and a final exhibition at Champs Elysées.